Brighton Dental Centre was established by husband and wife team Drs. Yadir Singh and Badrun Nisa Singh in 2014. The need to bring dental services to Brighton and surrounding areas was identified and our practice has remained committed to providing high quality dental services to our community. 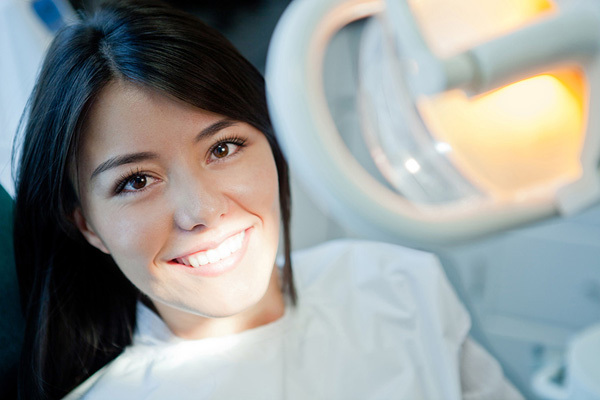 Brighton Dental Centre is a modern practice using the latest technology including digital xrays, rotary endodontics and a computer-based patient management system.